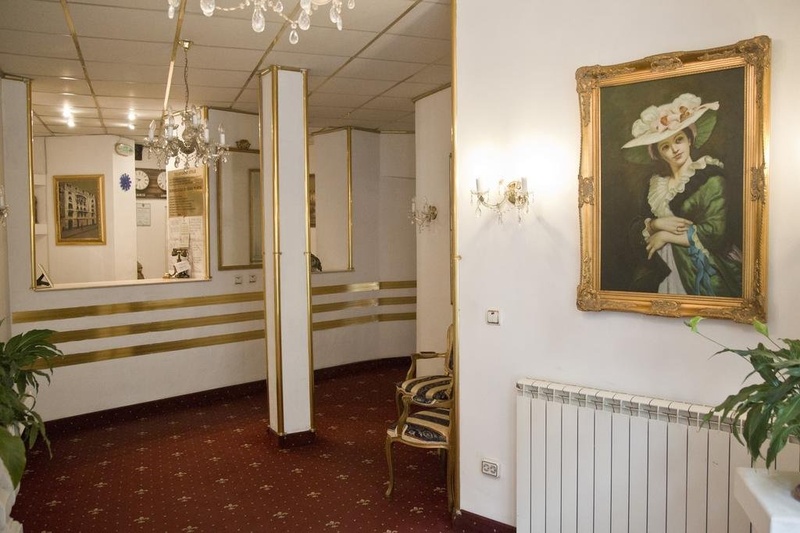 Located in Bucharest City-Centre- this hotel is 0.1 mi (0.1 km) from University Square and within 6 mi (10 km) of Romanian Athenaeum and Palace of the Parliament. Odeon Theatre and University of Bucharest are also within 6 mi (10 km). Near old town. Close to university. Shop close by. Fair city hotel. Good for sightseeing and close to the city center. Perfect price/value ratio. Room at no extra cost. Free breakfast. Good wi-fi. Fast wifi. Good wifi. Great staff. Nice owner. Friendly receptionists. There was no complimentary breakfast. No breakfast option. Breakfast included. Extremely small toilet. Lock didn't work properly. Carpet is old. Dirty loo paper. Dirty courtyard. Dirty carpet.